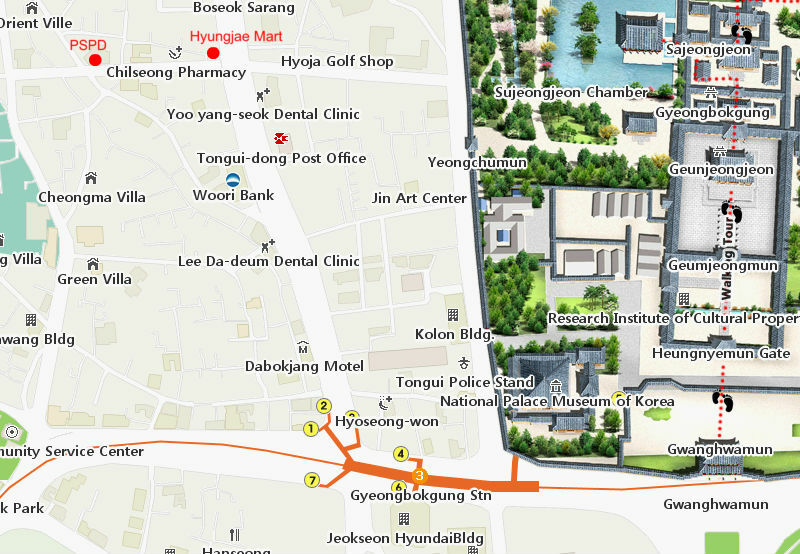 Take subway line 3(orange line) to Gyeongbokgung Station. PSPD is located on the right side of the street. We have limited parking area. Travelling by public transportation is recommended.